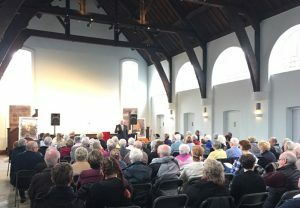 Friends and former students of Jeffrey Lawton gave a concert in the recently restored hall of the Edgar Wood Rooms in his memory. Middleton Rotary organised the concert as Jeffrey was an active Rotarian and former president. The proceeds from the concert will be donated to Springhill Hospice and Rochdale Mind charities, organisations which were close to his heart. 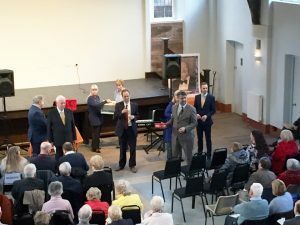 It was a fitting tribute that the hall was used, as Jeffrey in his early years as an amateur singer performed many roles on the stage with the Gilbert and Sulivan Society. In his professional life, he was the Principle Tenor with the Welsh National Opera followed by an international career specialising in Verdi and Wagner. 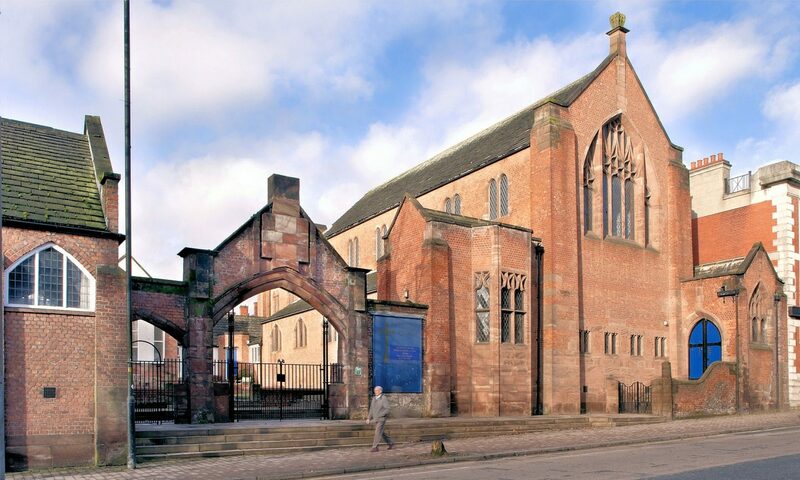 On retiring from the stage he became a vocal tutor at the RNCM. Born in Oldham and resident of Middleton (living in an Edgar Wood house) he was a local celebrity and used his talents to support local charities.